Uber describes itself as a ride sharing service, but it’s something much closer to a better organized and more modern taxi service. Uber provides a fairly quick and hassle-free way to travel without most of the stresses that come with taxis, such as concerns over whether or not the taxi will take the shortest route, whether the taxi will correctly charge the customer, and whether an ordered taxi will show up at all. Still, however, some believe that the benefits that come with Uber over traditional taxi services are not worth the various freedoms we have to give up. Uber requires that a user completely identifies themselves and uses identifying forms of payment, as opposed to the anonymity of hailing a cab and being able to pay in cash. Uber records where you are, where you’re going, when you’re going there, when you get there, and if you use Uber often it’ll also record where you’re going next. 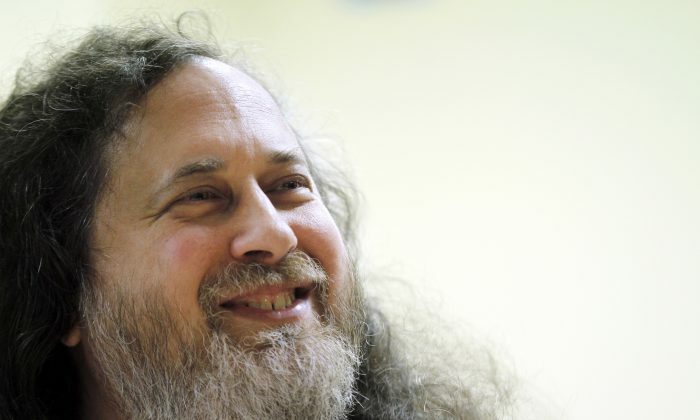 The US government can directly access these records, and all levels of US courts can subpoena access to them (Stallman cites an example of a US divorce court subpoenaing someone’s Uber records). Uber itself does not claim any responsibility for anything that goes wrong, including things like harassment from drivers, making it especially worse that Uber identifies customers to the driver. Since Uber is operating as an unregulated near-monopoly, it can arbitrarily reduce rates for drivers that have become dependent on the platform. Republished with permission from Neowin. Read full article.